There is a secret to AGING WELL, and it is in the ingredients! 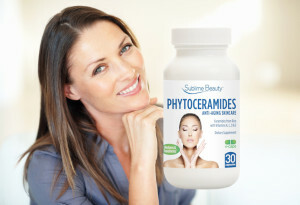 Sublime Beauty® focuses on high-quality and tested ingredients in our products that make an impact! What are some of these special ingredients featured in our products? Human Fibroblast Conditioned Media, contains proteins, growth factors and enzymes that healthy skin makes on its own, and it helps to replace and regenerate the nutrients needed by skin (especially collagen production). Renovage® developed in France, reduces major signs of aging and helps the life of cells – and much more! It has been called the new “Fountain of Youth”. 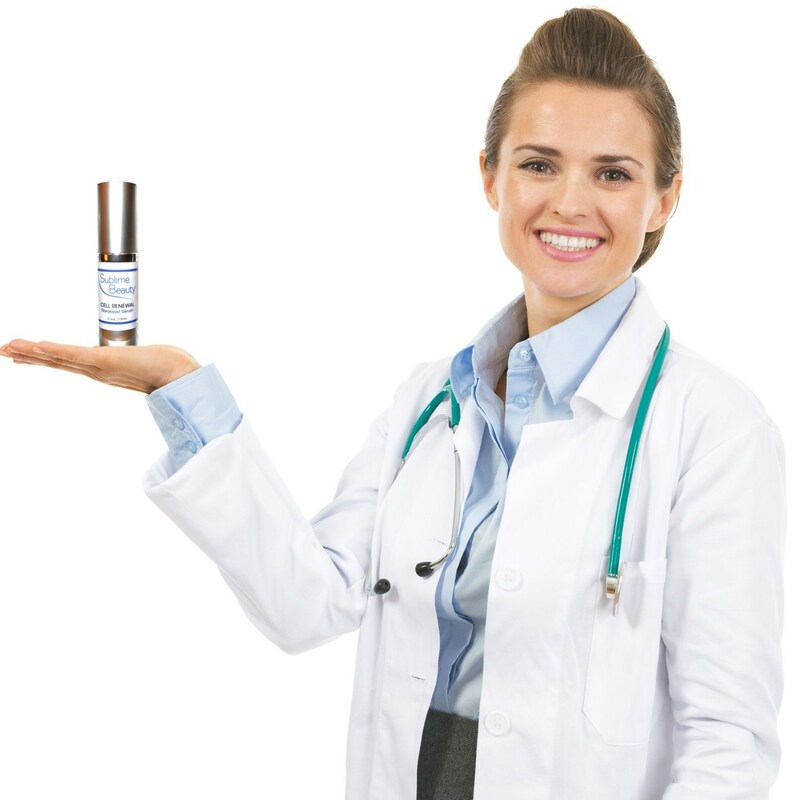 Haloyxl® developed in France to reduce dark circles and inflammation under eyes. Eyeliss® also developed in France, has four ingredients to reduce bags and puffiness under eyes. Sesaflash® is derived from Sesame and is an instant skin tightener! These are your SECRET INGREDIENTS to younger skin! These ingredients have been called “miracles in a jar” for women, and are all clinically tested. Our Face Whisperer® Day cream contains Argireline (10%) which is known as the natural botox and relaxes wrinkles. Argireline (8%) is also an ingredient in the Face Whisperer® Neck & Decollete cream and our Ageless Line Smoother! Our popular Collagen Peptide Serum features Matrixyl (which can double Collagen production) and our new Ageless line serums all contain Matrixyl at 3% each. Our Ageless line includes the Rapid Tightener with Sesaflash at 10%, Renovage and Matrixyl at 3% each; the Line Smoother & Filler has Hyacare Filler at 3%, with Matrixyl and Renovage at 3%; and the Ageless Serum also has everything at 3%. Our new Face Whisperer® Advanced Eye Gel includes Matrixyl at 3%, Eyeliss at 3% and Haloxyl at 2%. Eyeliss and Haloxyl work to reduce dark circles, bags and puffiness. The Face Whisperer® Night cream contains Matrixyl 3000 (6%) and Face Whisperer Advanced Eye Gel contains Matrixyl at 3%. Argireline® is known as the natural botox! It is the first hexapeptide for expression wrinkles. 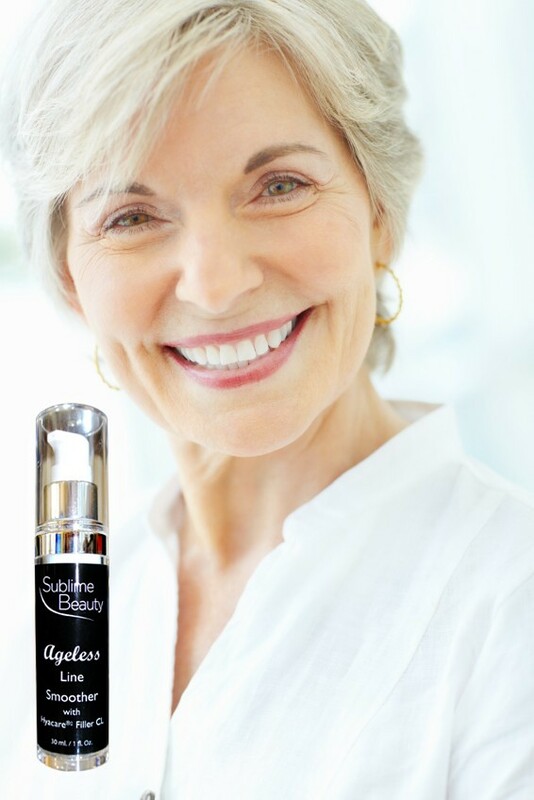 Women who do not want to have botox or cannot do so, could use Sublime Beauty™ Day with argireline™ as a topical solution. An added bonus – botox can only used in certain areas of the face, while argireline can be applied everywhere! 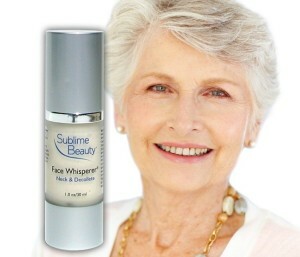 Some women who do have botox treatments like to use Face Whisperer™ products to extend the effects of the botox. Argireline® was created by and is manufacturered by Lip0tec in Spain. Argireline is a mimic of the N-terminal end of SNAP-25 and it competes wih tthe natural protein for a position in the SNARE complex without breaking any of the components. In fact, argireline targets the same wrinkle-formation mechanism as botox but in a different way. If the SNARE complex is slightly destabilized, the vesicle cannot release neurotransmitters and as a consequence, muscle contraction is attenuated and the muscle is relaxed. Testing has been done which shows effectively against wrinkling. Lipotec says that there is a reduction in the depth of wrinkles up to 17% in 2 weeks and the dept of the furrow can be decreased 32% in 1 month. This is a photo from Lipotec showing results on one test subject. More information about Lipotec and argireline may be found here. Matrixyl 3000® is a peptide composed of five amino acids that are joined together and linked to a fatty acid. Developed by the Spanish company Sederma SA, it is also known as Palmitoyl pentapeptide-3 or Palmitoyl pentapeptide-4. Matrixyl® is increasingly popular in anti-aging skin products because it can reduce the appearance of wrinkles without side effects or needles. It increases collagen production. The molecules are very small which assists with absorption where it is needed. Sederma says studies have shown it to be as effective as retinol, but without the skin irritation that is sometimes associated with retinol. In one study with Matrixyl® and Retinol in two control groups. skin thickness increased by 6.5 percent after two months and 8.6 percent after four months with Matrixyl®; Retinol increased skin thickness by 4.0 percent after two months and 8.7 percent after four months. – An increase in skin thickness. An article in England’s The Mirror discusses Matrixyl. Research was recently published in Molecular Pharmaceutics showing the benefits of Matrixyl® for anti-aging. This is a revolutionary, scientific and rather expensive formula. 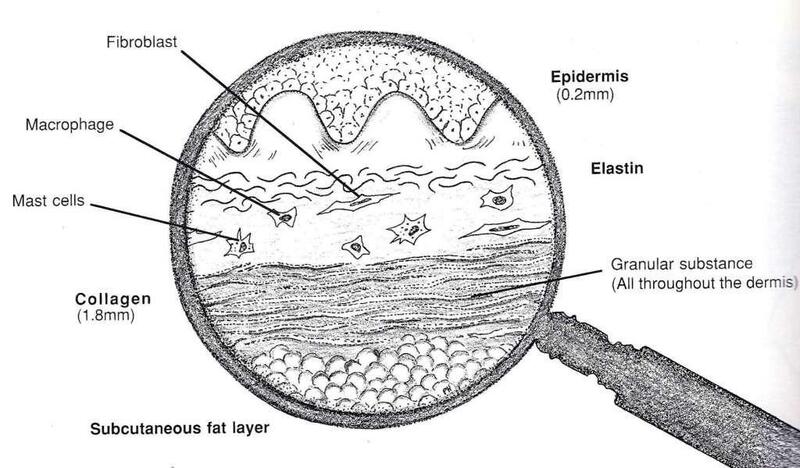 Fibroblasts are skin cells located in the dermis that create collagen and elastin. Collagen diminishes as we age. This serum tells the fibroblasts to generate new collagen. Human Fibroblast Conditioned Media are potent stem cells rich in growth factors and proteins to reverse the aging of skin. The stem cells are NOT embryonic stem cells, and they of the highest purity from strict quality controls and lab conditions. Our new Fibroblast serum is a powerful way to deal with aging skin. The Face Whisperer® line is all about reducing wrinkles and fine lines, rejuvenating and pampering your skin, and giving you a base total care system for day and night. Vitamin E and Q10, which help protect the skin against oxidative stress and support natural skin protection – Vitamin E and Q10 naturally diminish in the skin with age. Pentavitin®, which helps keep the moisture balance in the skin and hydrates it. Trylagen® which boosts collagen synthesis through peptides and proteins for youthful skin. The main active ingredient in Face Whisperer™ Night is Matrixyl 3000® (at 6%), another secret compound that works to reduce wrinkles and fight the signs of aging. This is a pleasant cream ideal for night time, and is more fluid that the Day cream. It absorbs quickly and leaves your skin feeling refreshed while it works. 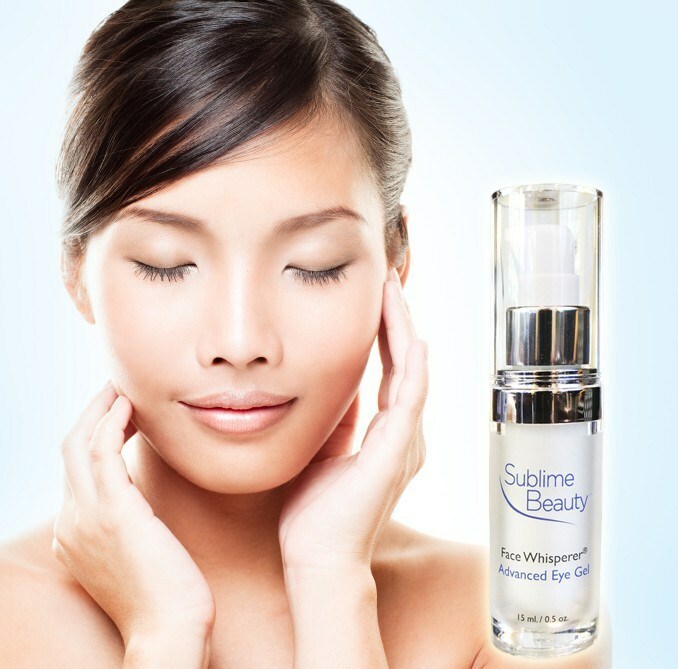 Some ladies like to use the Sublime Beauty™ Serum – Collagen | Peptide Rich before using the Night cream, especially around the eyes. Let the collagen serum fully absorb and then apply the Night cream. Face Whisperer™ Neck & Decollete also contains argireline (8%) as well as healing arnica, aloe, coconut oil and lemongrass oil – all for that often neglected area that can easily show age. No fear, this formulation can be used under makeup. It smooths and firms skin, boosts collagen production and provides a wonderful moisturizer so important for the neck and chest. Our newest product in the line, the Advanced Eye Gel, is all about reducing dark circles, puffy eyes, bags and wrinkles with patented ingredients! Haloxyl® and Eyeliss® work on reducing the dark circles and bags, while Matrixyl® boosts collagen and reduces wrinkles! Learn more about the great ingredients in our new Ageless line here. We often run specials for our loyal clients! Sign up for our Secret Deals and Alerts!